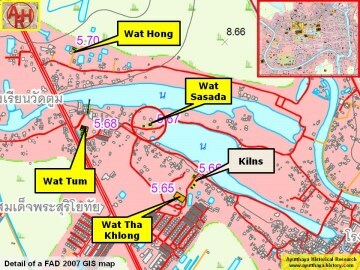 now refer to this canal informally as Khlong Wat Tum, which is the closest landmark. 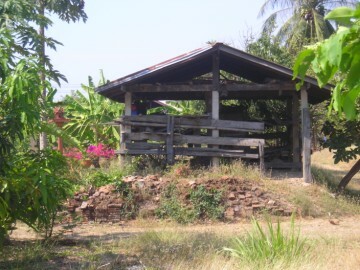 a sermon hall at one point. 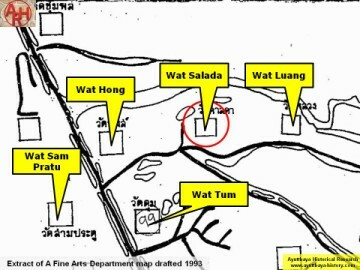 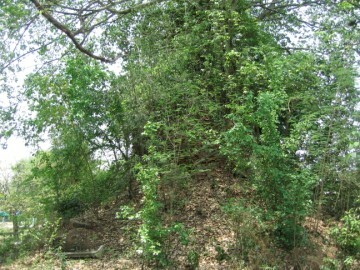 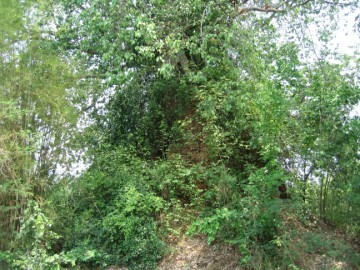 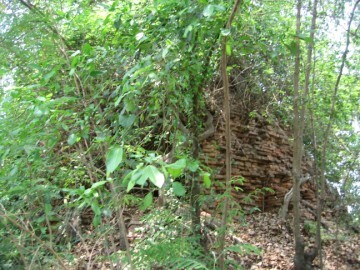 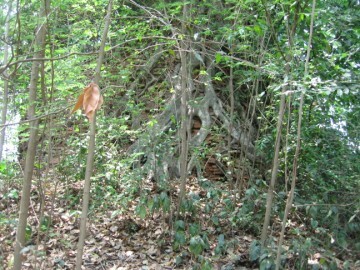 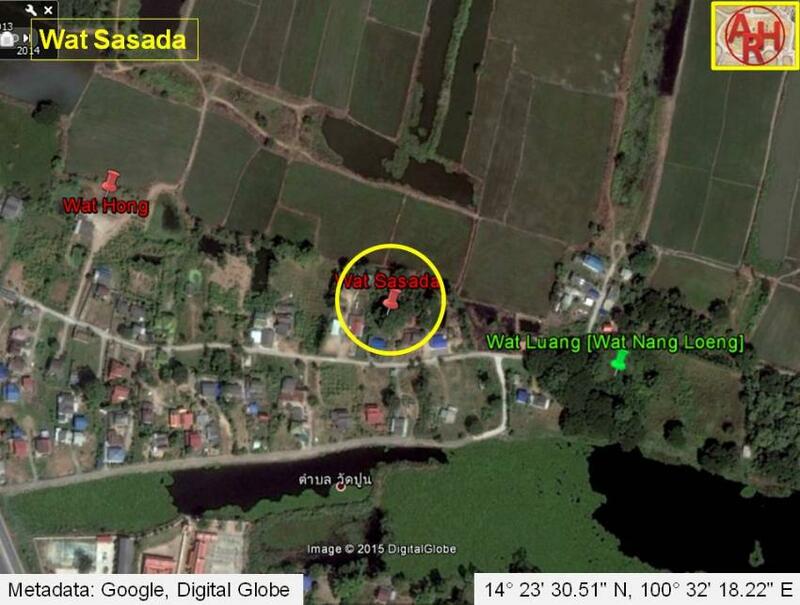 Wat Sasada - in geographical coordinates: 14° 23' 30.51" N, 100° 32' 18.22" E.
referring to the village Ban Bang Khuat in which vicinity the canal was dug.